Designed to balance the lower body while concentrating on stroke technique. 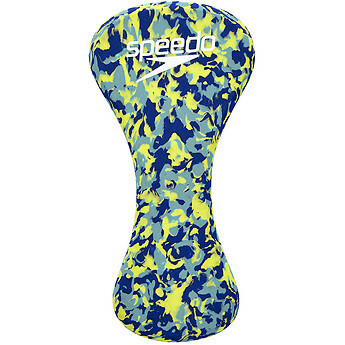 The Pullbuoy lifts hips which enables you to swim more comfortably, longer. Place high between legs and gently hold together. For an advanced workout, place between ankles and maintain body alignment. Use with any stroke to improve shoulder and arm strength.